Gum Rosins,Colophony,Greek Pitch, CAS No. 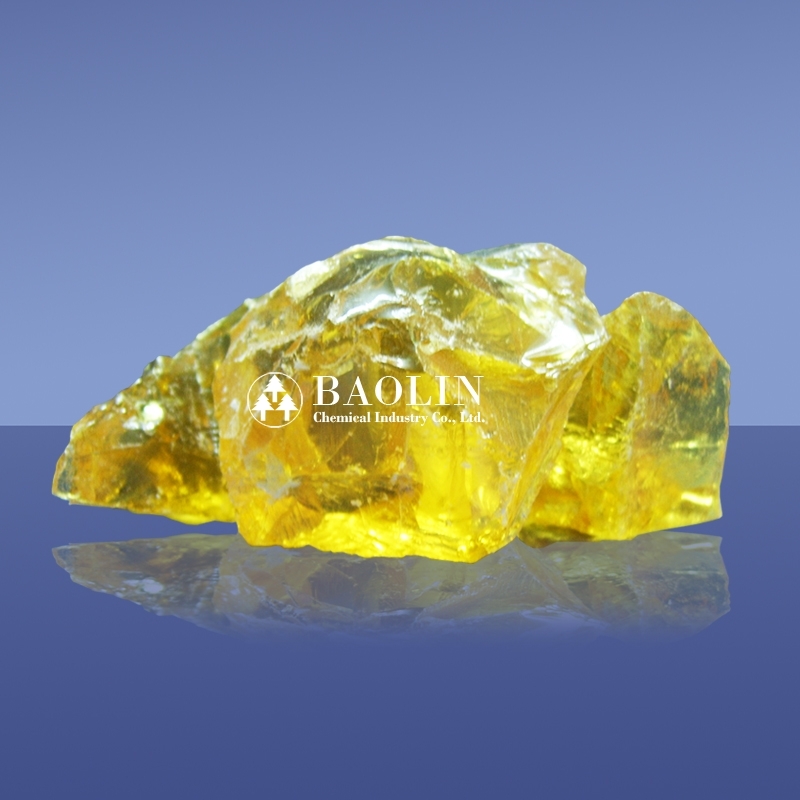 : 8050-09-7 | Baolin Chemical Industry Co., Ltd.
Gum rosins also named greek pitch or colophony resin, It is a kind of natural resin that are mainly composed of various kinds of resin acids, it can be dissolved easily in many organic solvents, and has special chemical activity. Gum rosins also named greek pitch or colophony, It is a kind of natural resin that are mainly composed of various kinds of resin acids, it can be dissolved easily in many organic solvents, and has special chemical activity, gum rosins can be esterified and neutralized with carboxyl, and reacted by double-bond, disproportionated, hydrogenated and polymerized to optimize its physicochemical property. Gum rosin can be widely used in manufactures of paper, coatings, inks, rubbers, soaps, electronic industrial products, food grade ester gum, rosin ester resins etc. 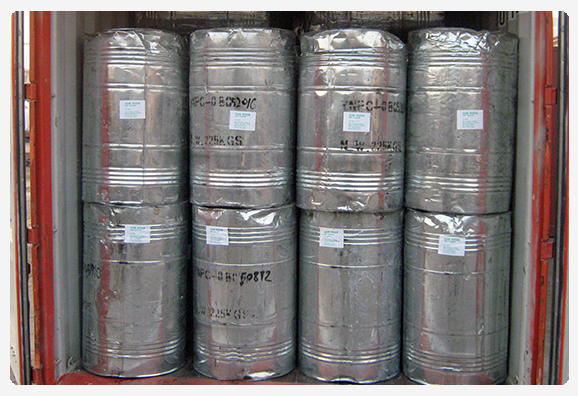 » Gum rosins (greek pitch, colophony) is soluble in various kinds of organic solvents. » Gum rosin (greek pitch, colophony) is widely used in manufactures of paper, coatings, inks, rubbers, soaps, electronic industrial products, food grade ester gum, rosin ester resins etc.